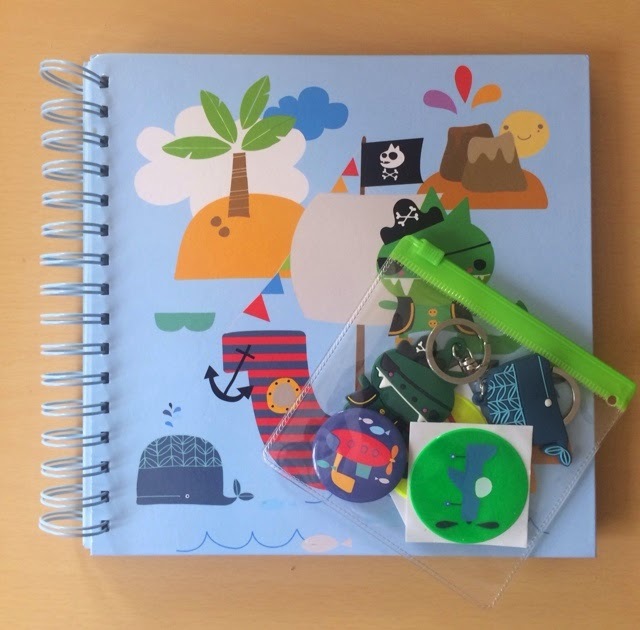 I can't believe how fast the school holidays have gone, and as the new term approaches, like most parents, I have been getting prepared to ensure my boys have all of their school essentials. 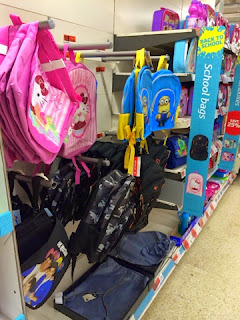 Sainsbury's has an amazing selection of everyday school essentials from Uniform to Stationary Sets, Lunch Boxes and Rucksacks and everything you could possibly need to start the new term organised and in style. 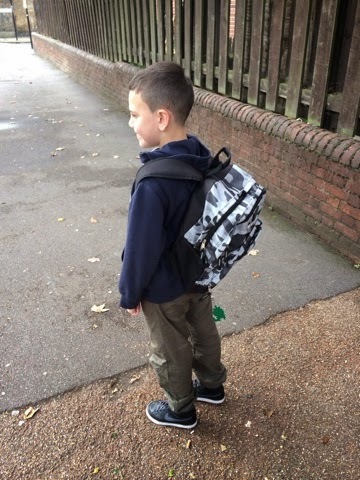 The rucksack comes with two elastic drink holders on each side of the rucksack, not only is this rucksack stylish but it also has padded handles which make this rucksack very comfortable to wear. 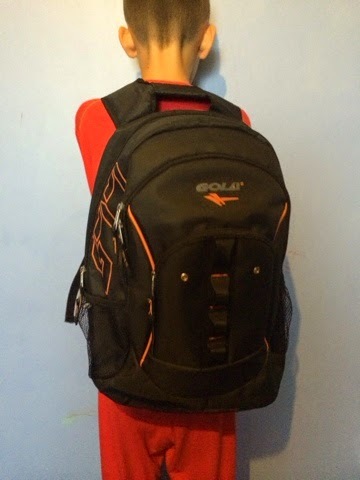 My eldest son loved this cool Black and Orange Gola Rucksack from Sainsbury's, not only does it look very cool but its amazingly spacious inside, perfect for carrying my sons PE kit, books, and most defiantly for day trips with the school, This cool rucksack has one huge main compartment and two smaller pockets and comes with an elastic drink holder to prevent spillages, The shoulder straps are padded and the rucksack feel very secure once on. 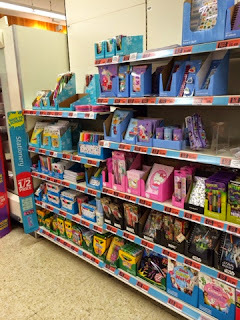 We really do love all of Sainsbury's stationary and I'm always in need of more pens and notebooks. Sainsbury's offer a varied range of bright coloured and bold notebooks and diaries at amazing prices. 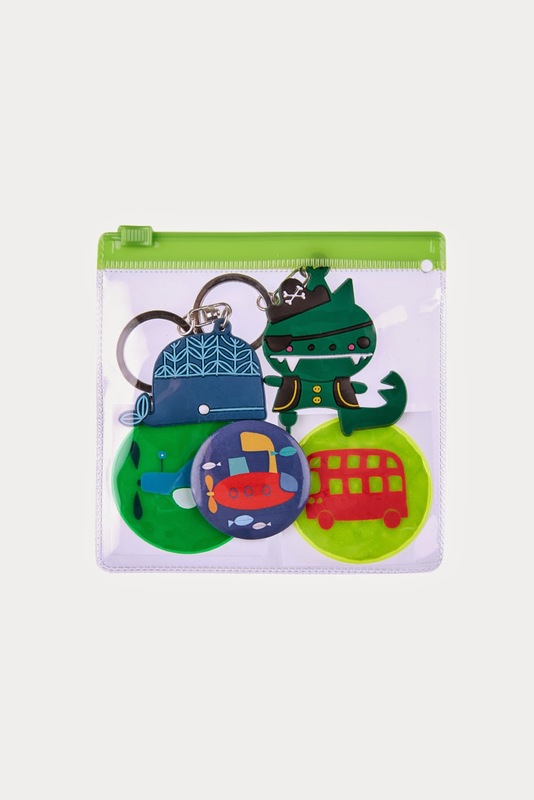 My son adored these cool Travel buddies which consist of two cool keyring's, reflective stickers and a badge which is perfect for adding those special touches and personalising your school bag. 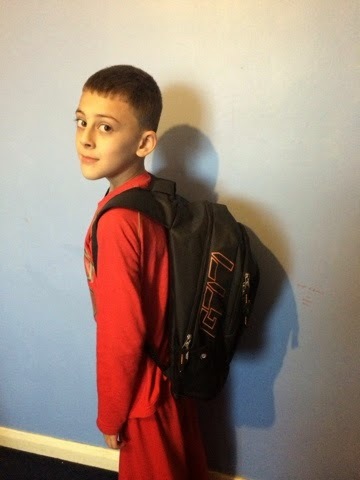 Check out Sainsbury's online www.sainsburys/back-to-school and in store for all of your Back To School Essentials. I'm a big fan of Sainsburys and was overjoyed when we finally got one where we live. 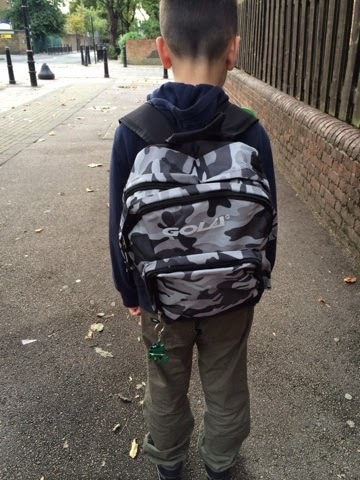 I've got a number of bits to kit Monkey out for when he starts school on Wednesday.